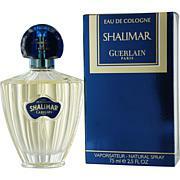 Linstant De Guerlain by Guerlain EDT for Women 1.7 oz. 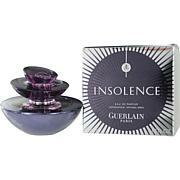 Insolence by Guerlain - EDP Spray for Women 1.7 oz. 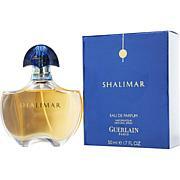 Shalimar by Guerlain EDP Spray for Women 1.7 oz. 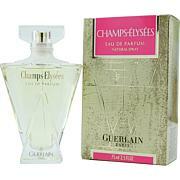 Linstant De Guerlain by Guerlain Eau de Toilette Spray for Women 1.7 oz. 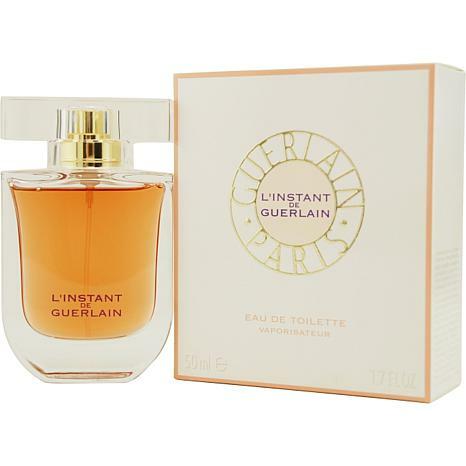 Launched by the design house of Guerlain in 2003, Linstant De Guerlain is a sensual women's fragrance that possesses a blend of sweet spice and orange flowers.